I had Quicken on my old computer which crashed. I now have a new computer that has my back-up file from the old computer but doesn't have Quicken. I have ordered Quicken and actually have two different downloads because when I ordered they just went in my download file but didn't show up on my computer's face which is what I'm used to happen. I've tried to open both and am blocked by a command that tells me to remove my existing version of Quicken. 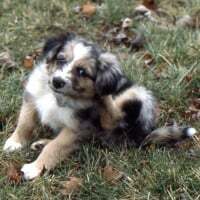 I've searched and can't find any version of Quicken on my computer. What can I do? 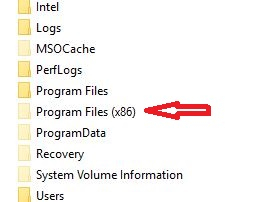 Many Brand Name computers install programs that you are unaware of. Include information it asks for in that link. 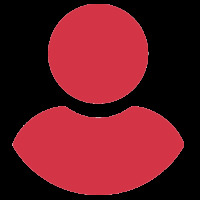 This is a forum, not a chatroom. You ask a question, someone comes along and reads it and if they have an answer, they respond. Use the instructions found here: QCleanUI - Clean Uninstall , then do the install again. What version of Quicken did you download - from where ? Was it an EXE - and what happened when you clicked on it ? 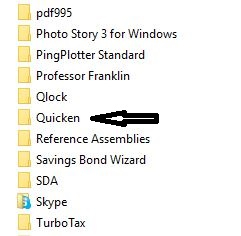 Are you sure you don't already have Quicken installed on your computer ?